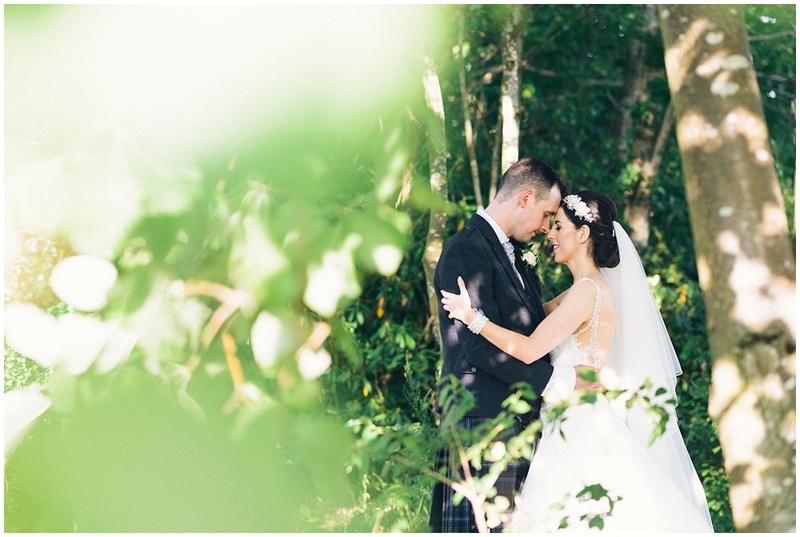 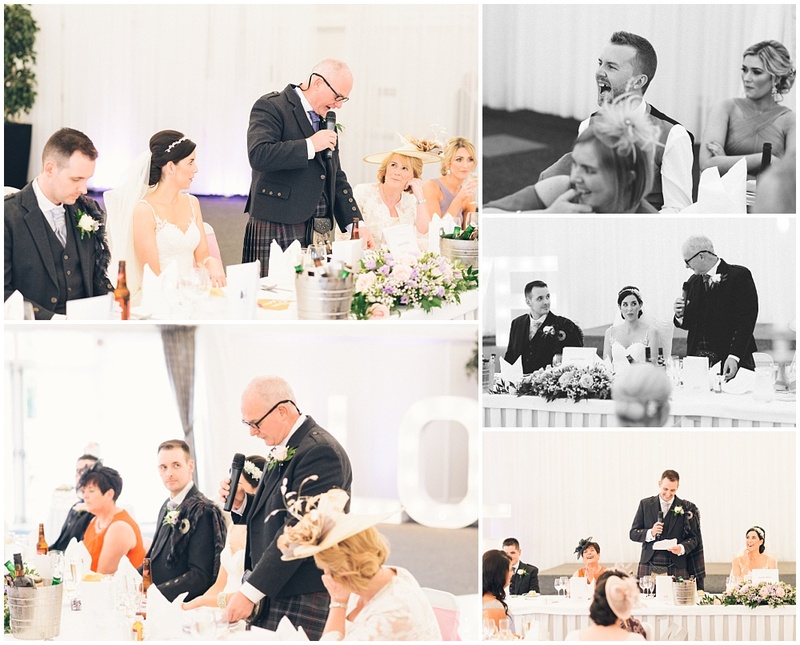 The planets aligned this day for Pamela and Chris on their Alona Hotel wedding. 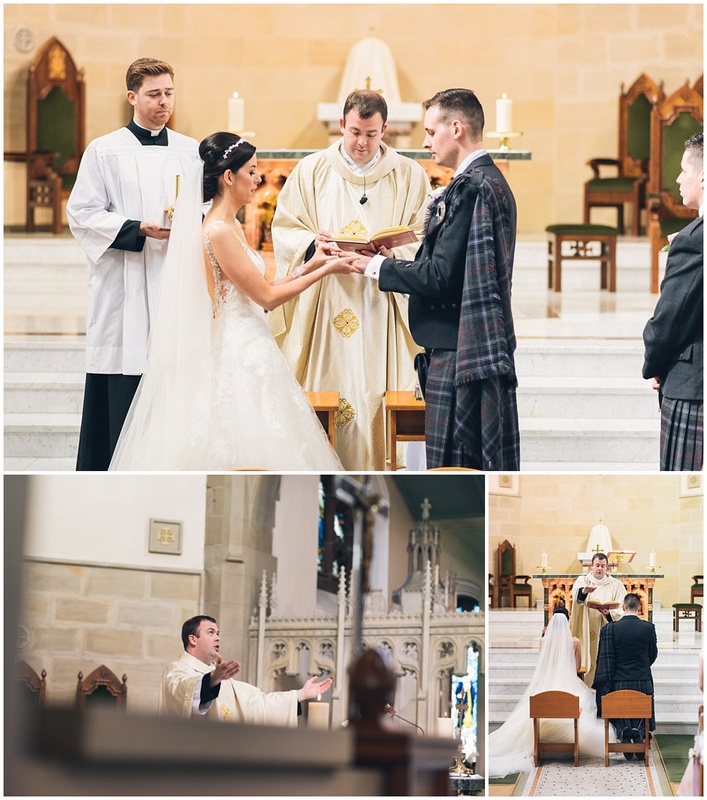 I knew this was going to be a cracker of a wedding as soon as I met them both. 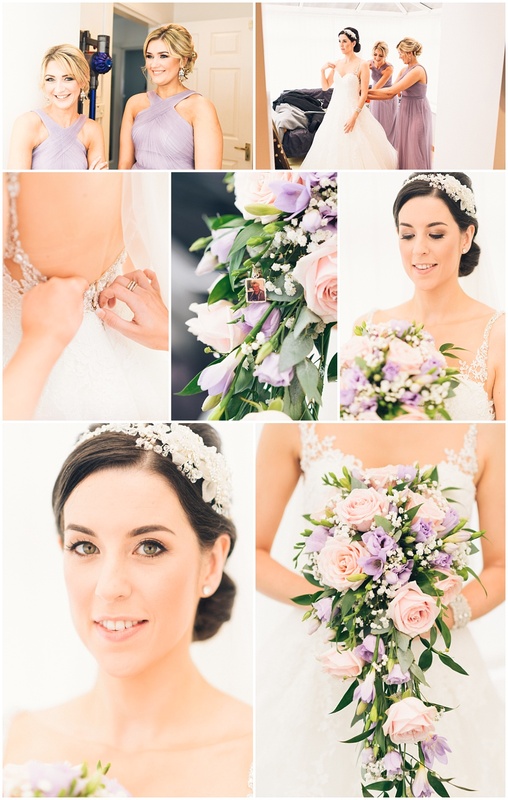 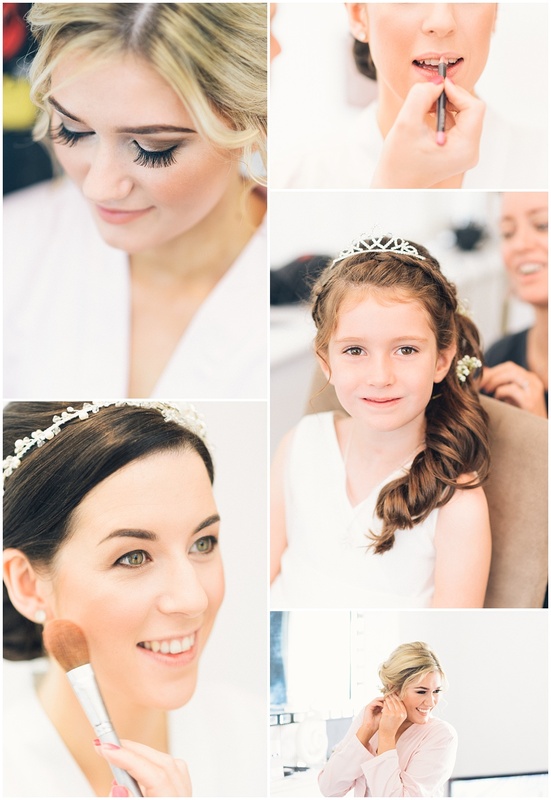 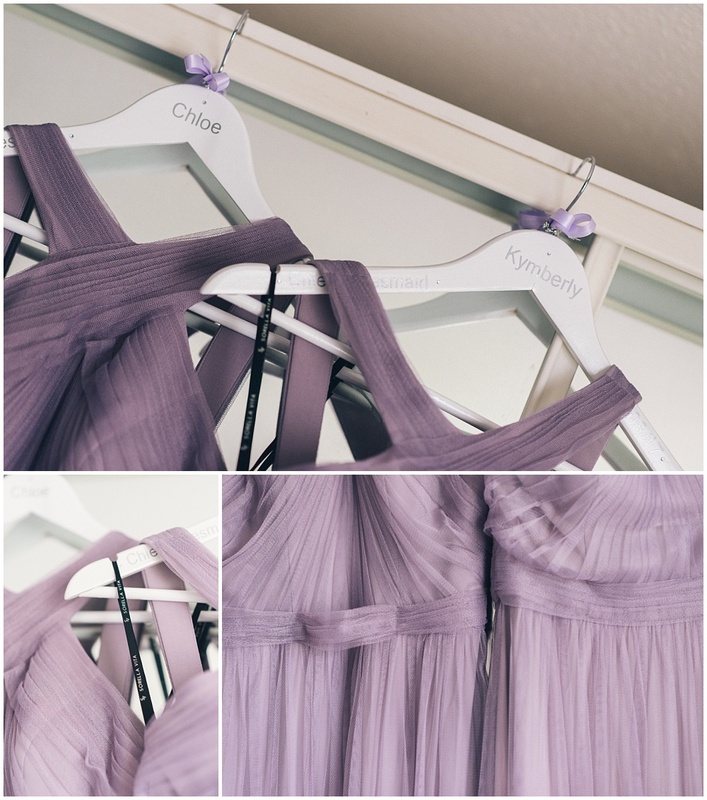 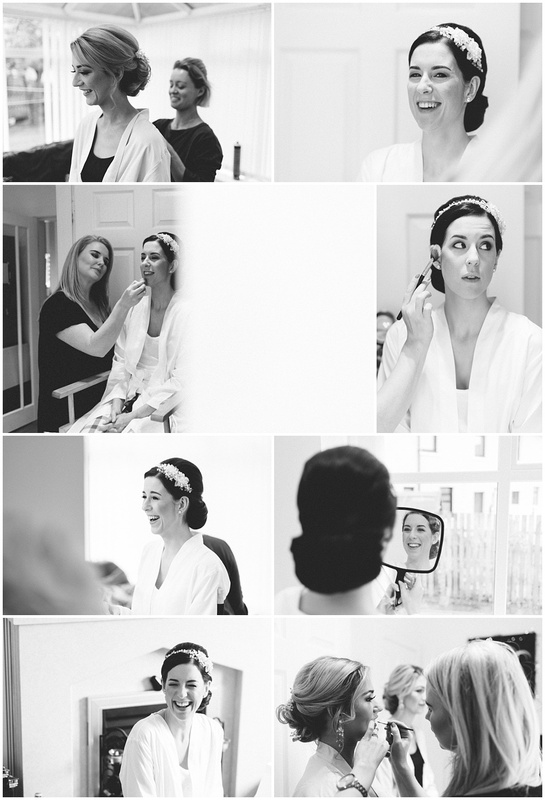 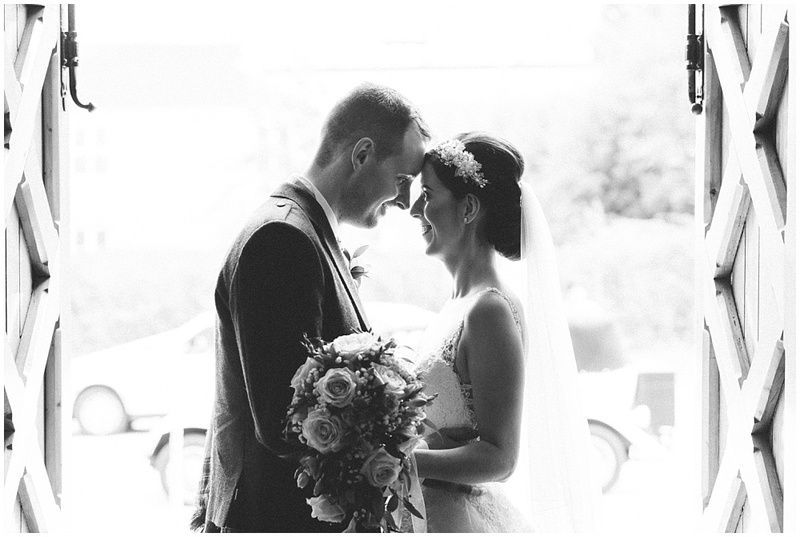 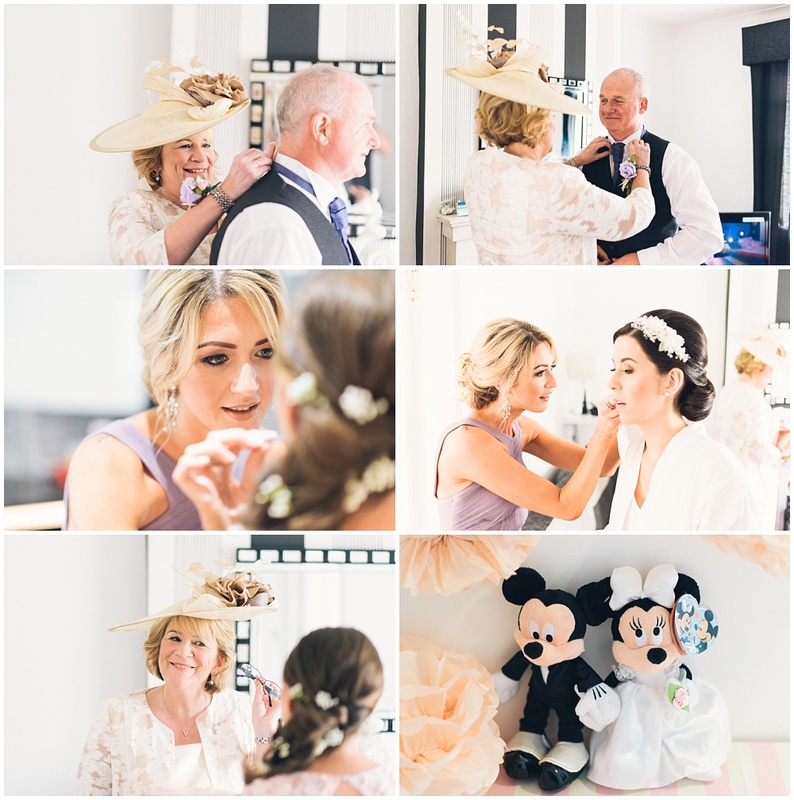 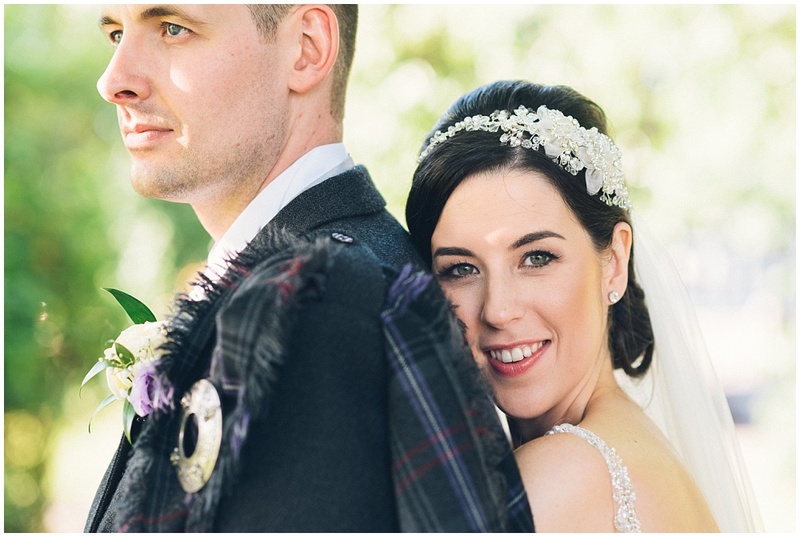 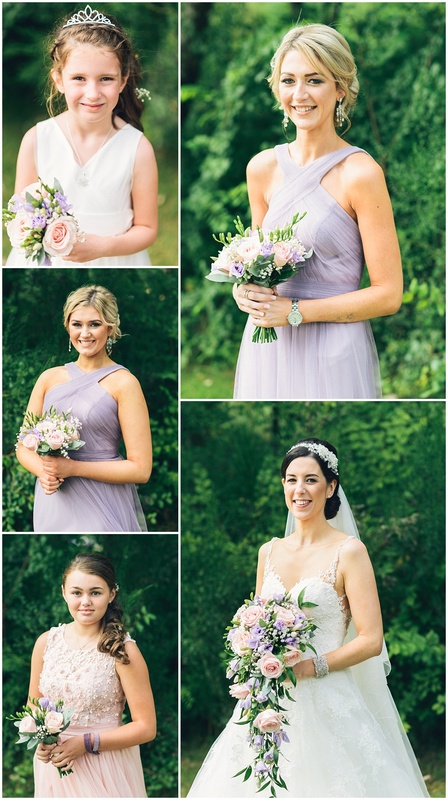 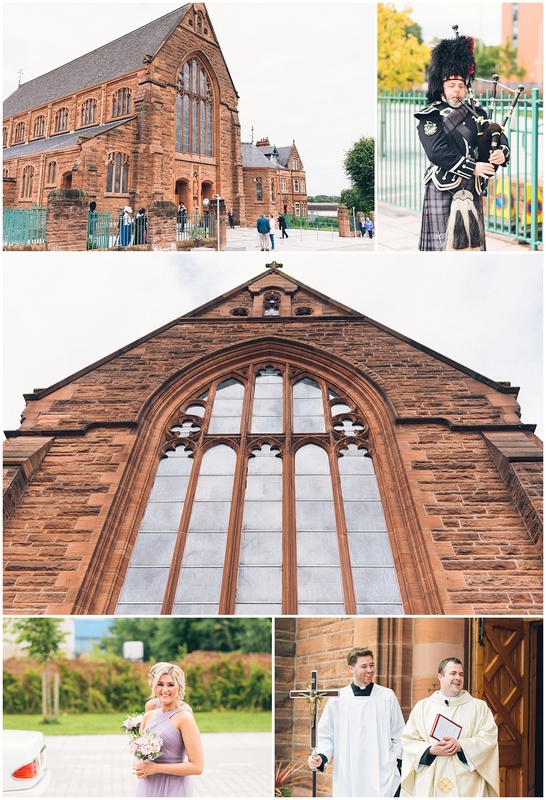 They are really, really nice people and it was a pleasure to photograph their big day. 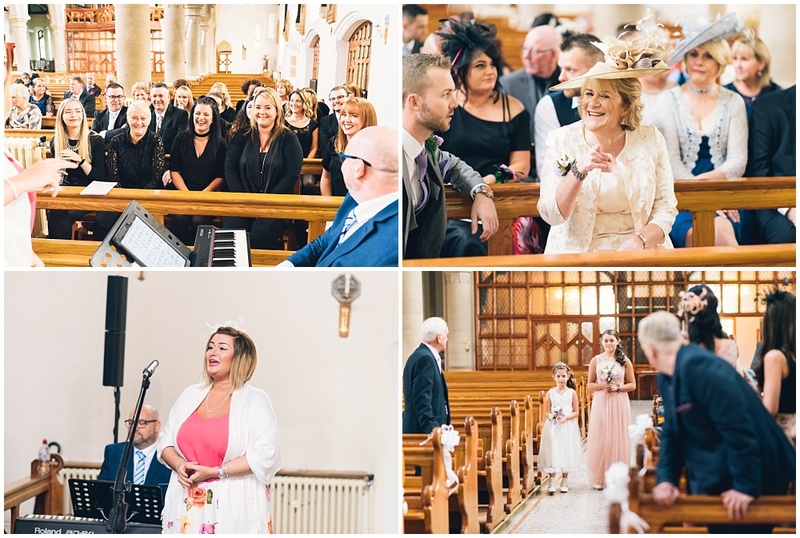 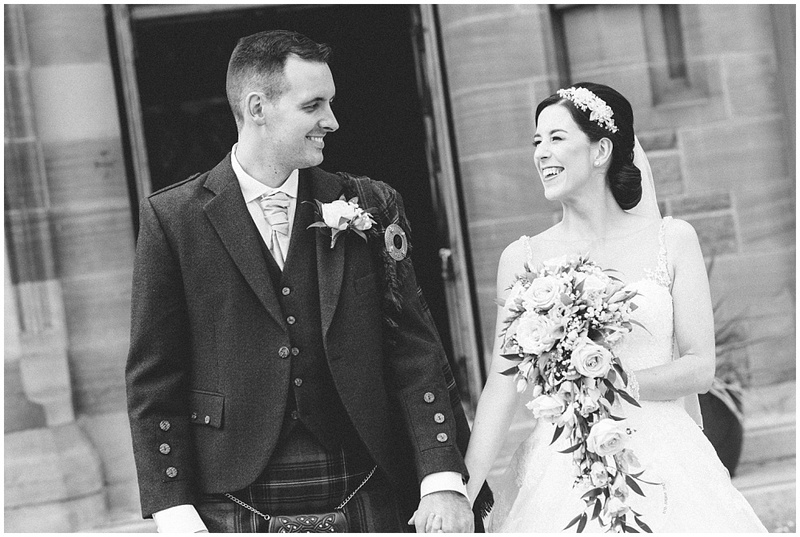 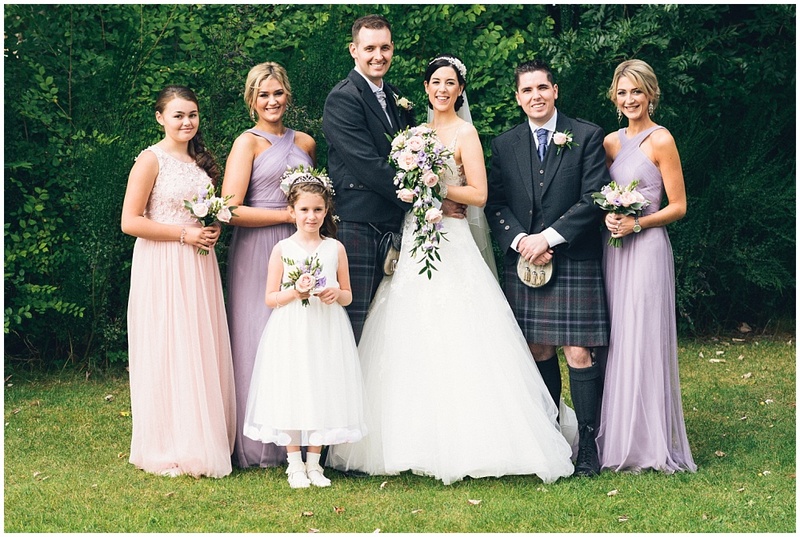 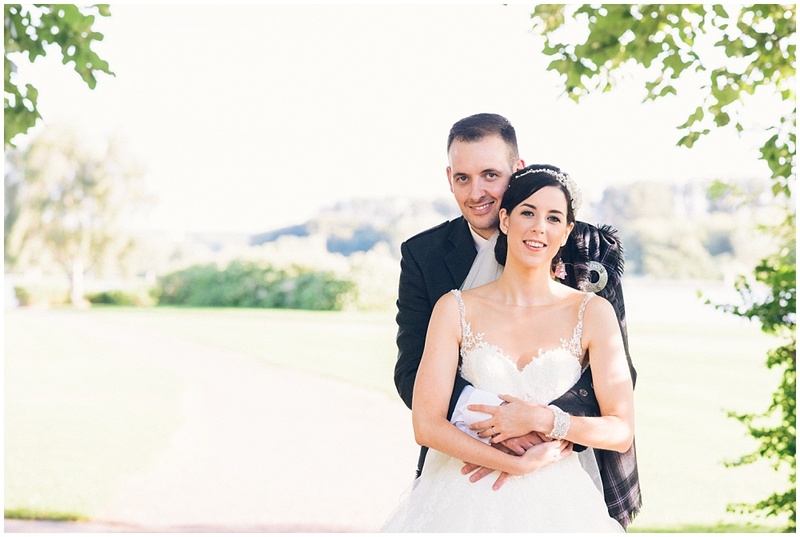 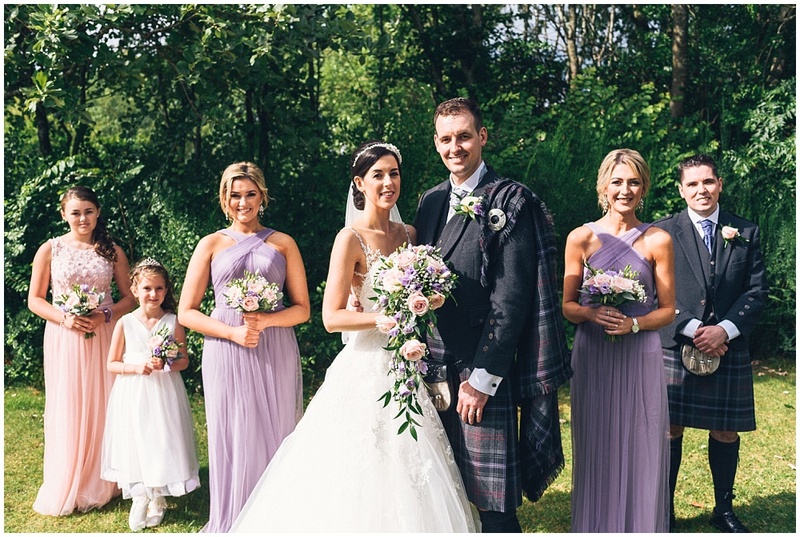 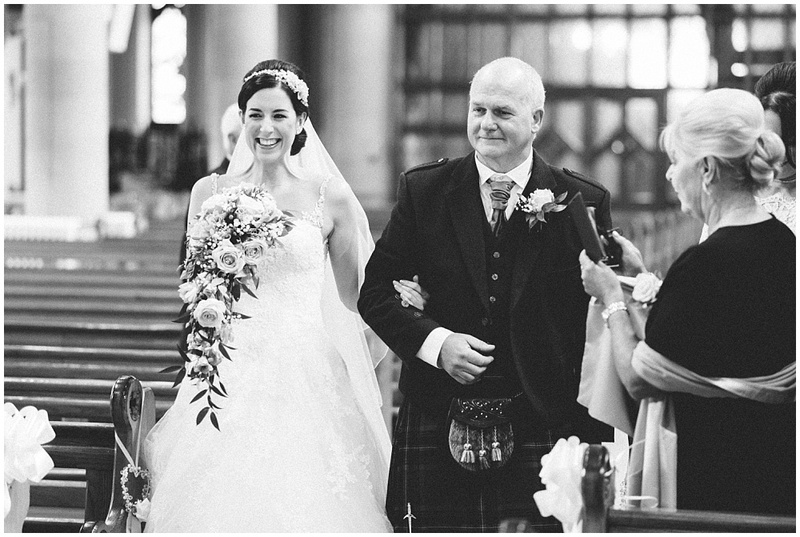 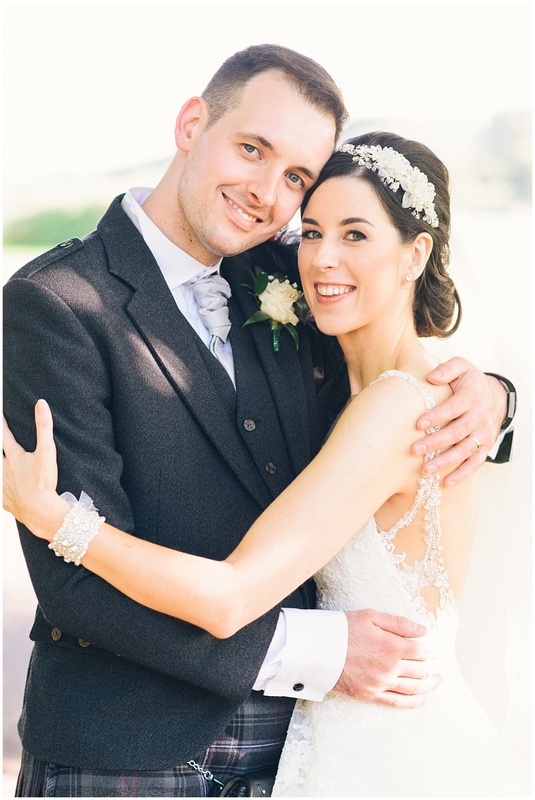 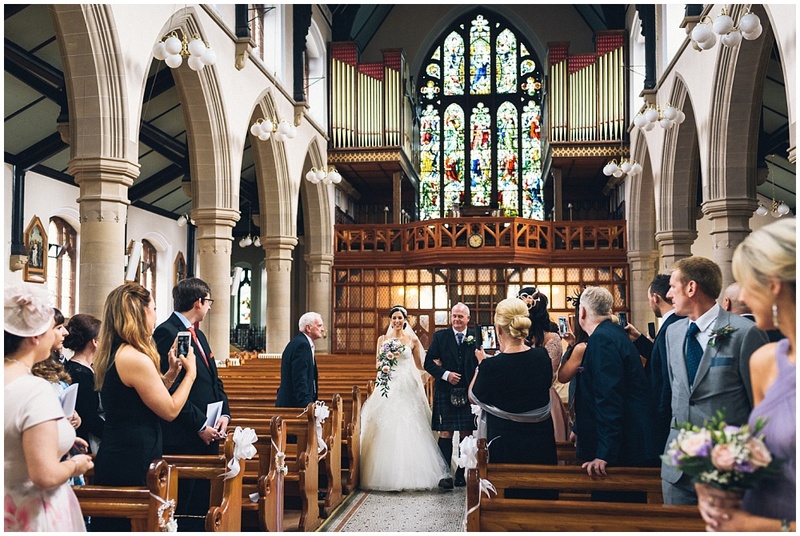 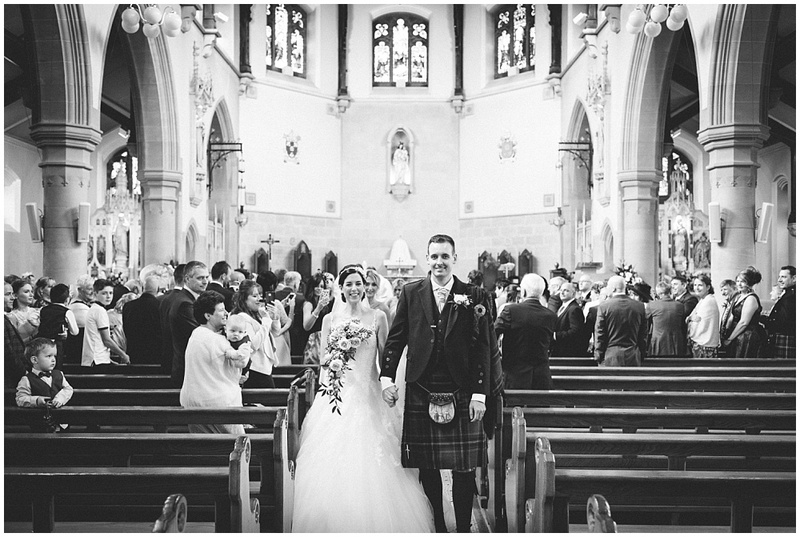 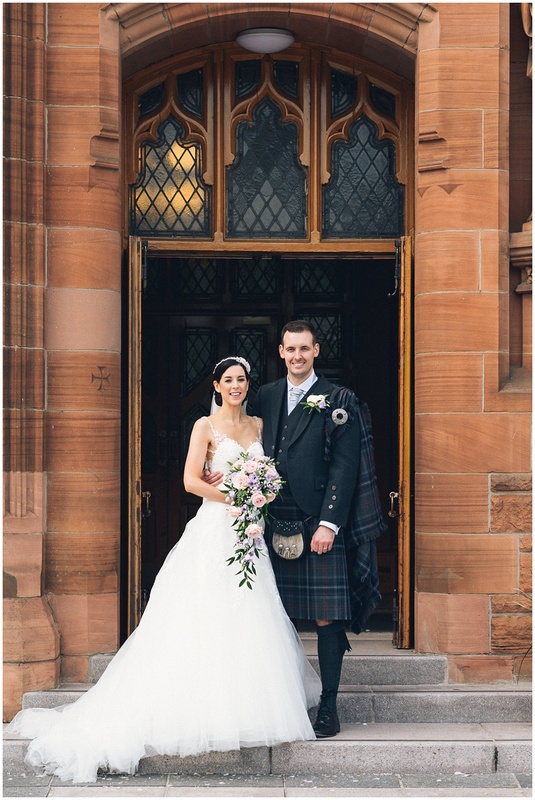 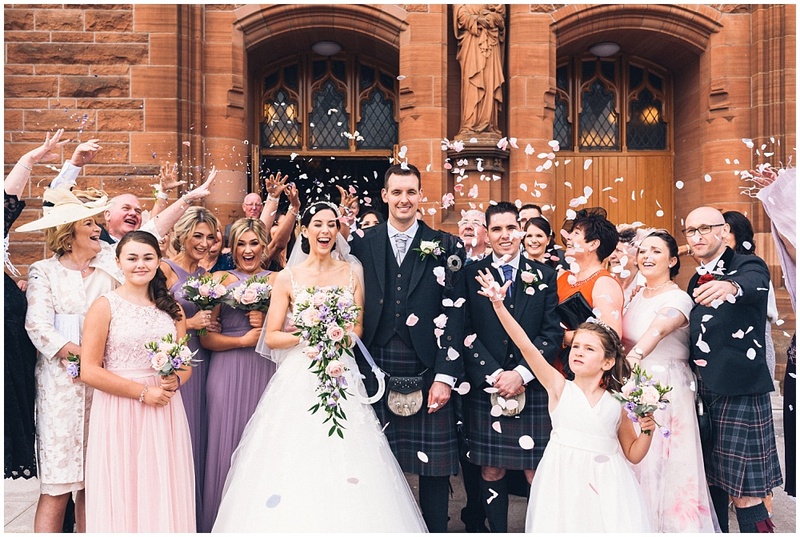 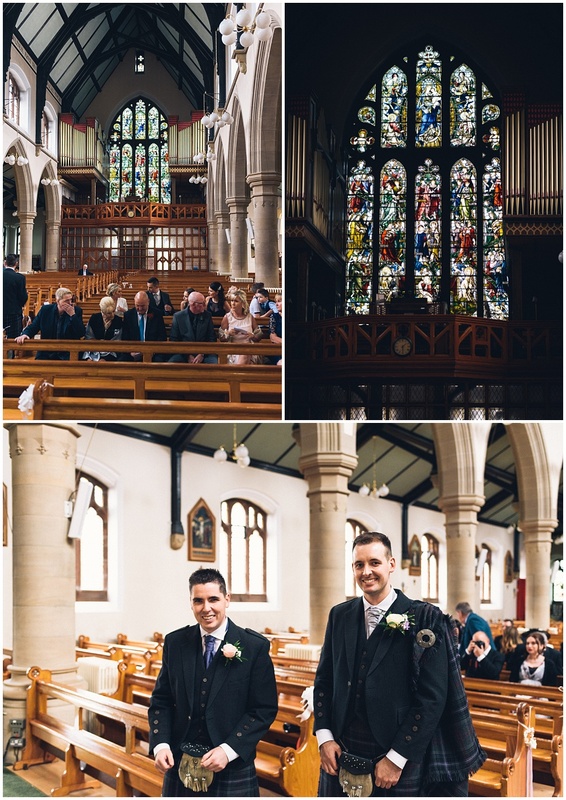 Pamela and Chris were married in Our Lady of Good Aid Cathedral in Motherwell. 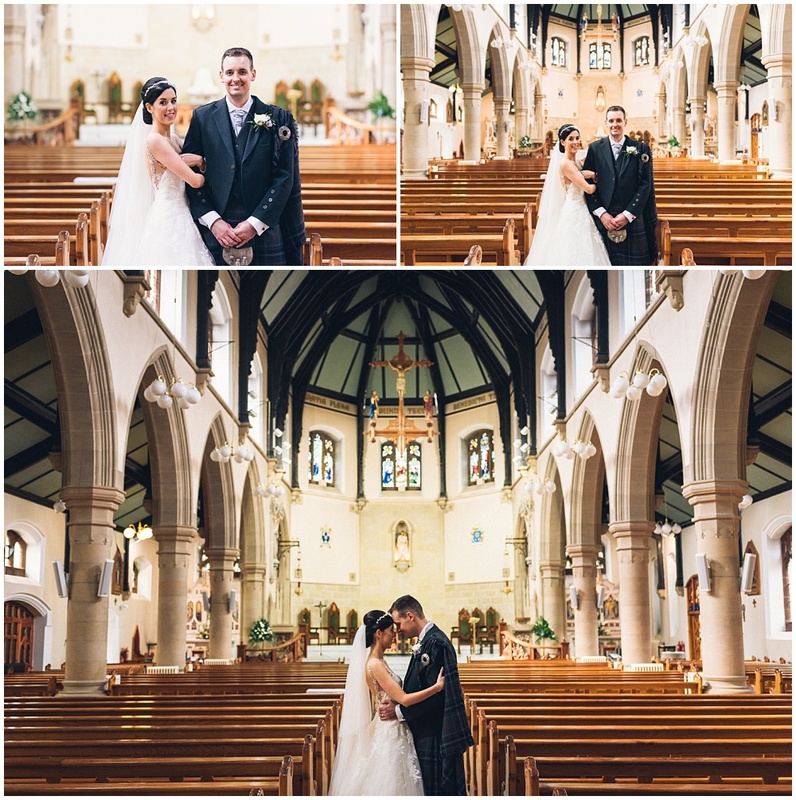 This is a classic looking church and is amazing for photos (see below). 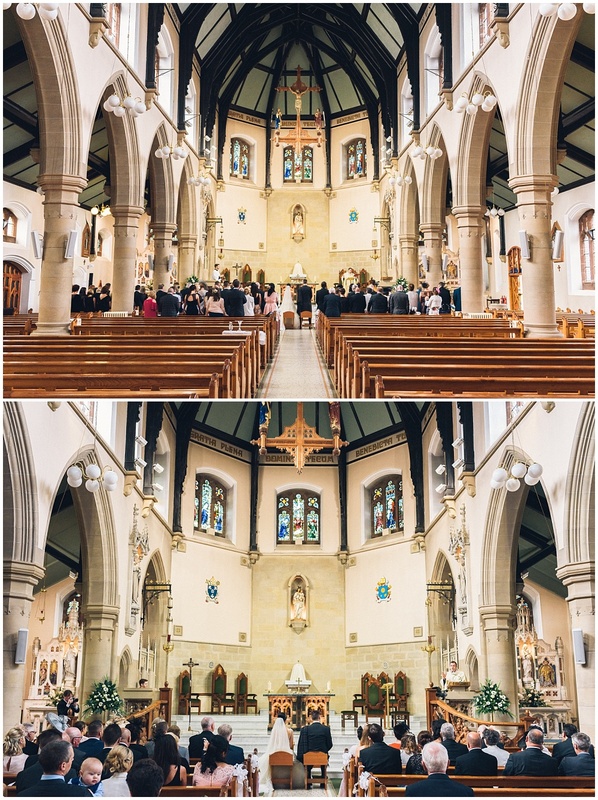 If you are looking for a church for your wedding then I would definitely recommend checking it out. 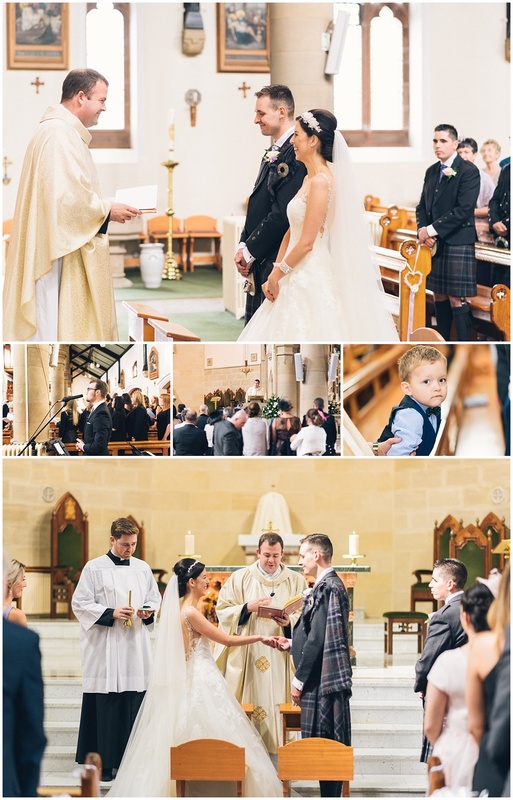 Their reception was in the Alona Hotel which is just down the road from the church. 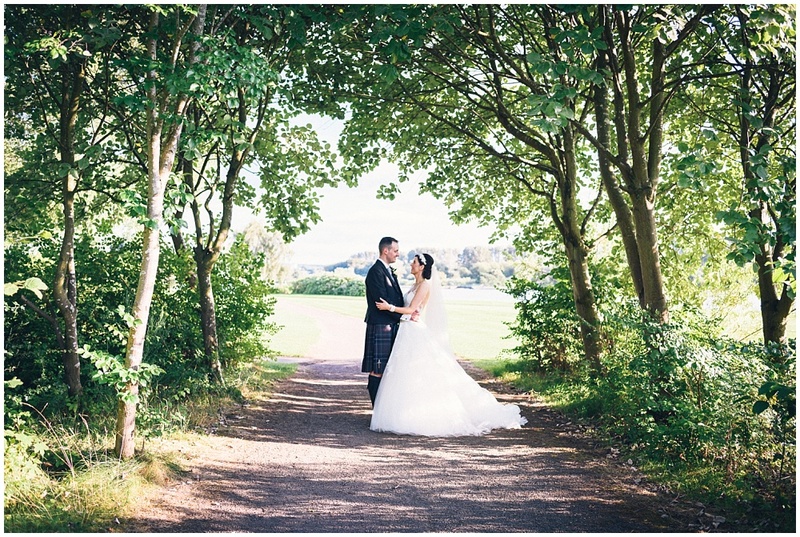 The Alona hotel is a lovely, bright and modern hotel set within Strathclyde park. 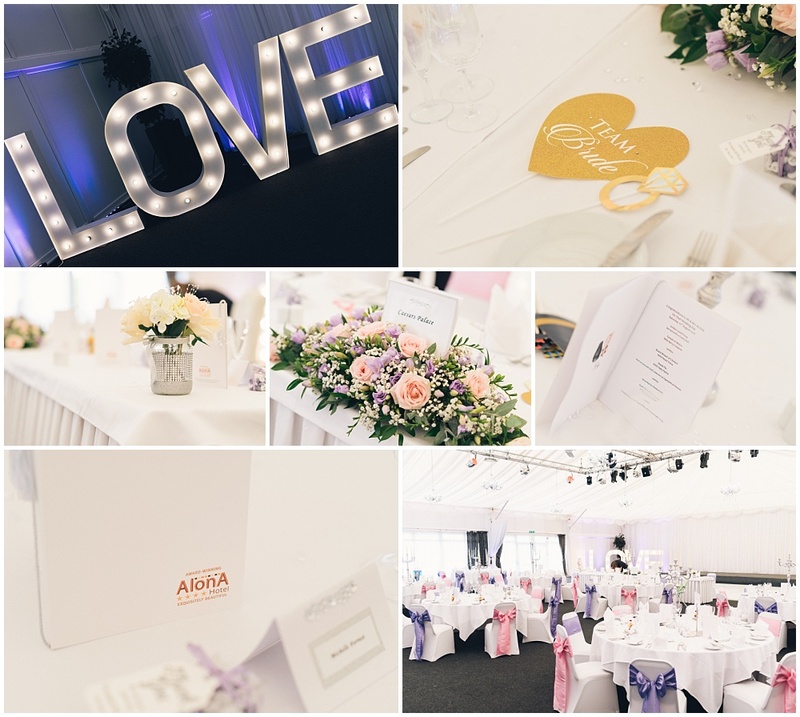 Its function hall is in a marquee style which is nice and bright (perfect for photographers!). 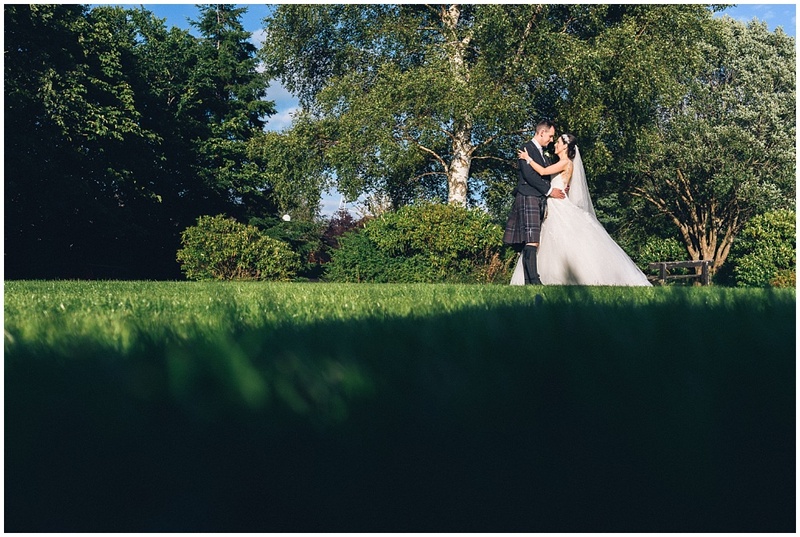 You can use the grounds of the park for your photos and they also let you into the theme park for free! 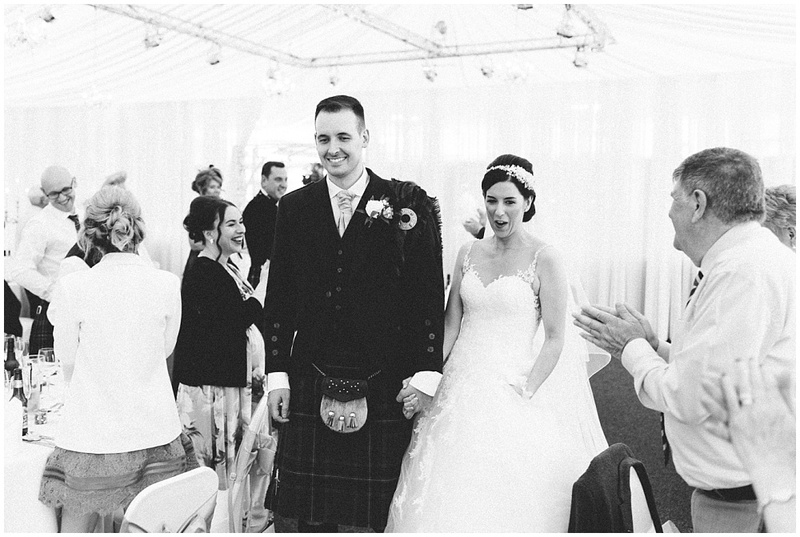 (well just me, the bride and groom). 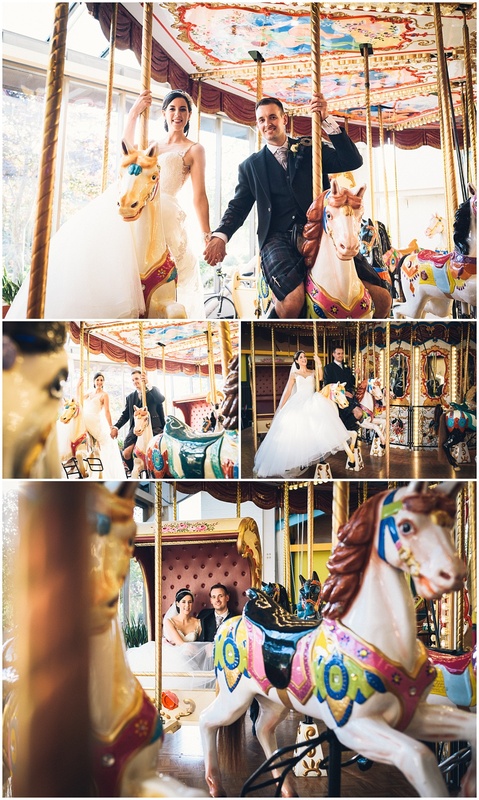 We even blagged Pamela and Chris a free ride on a carousel! 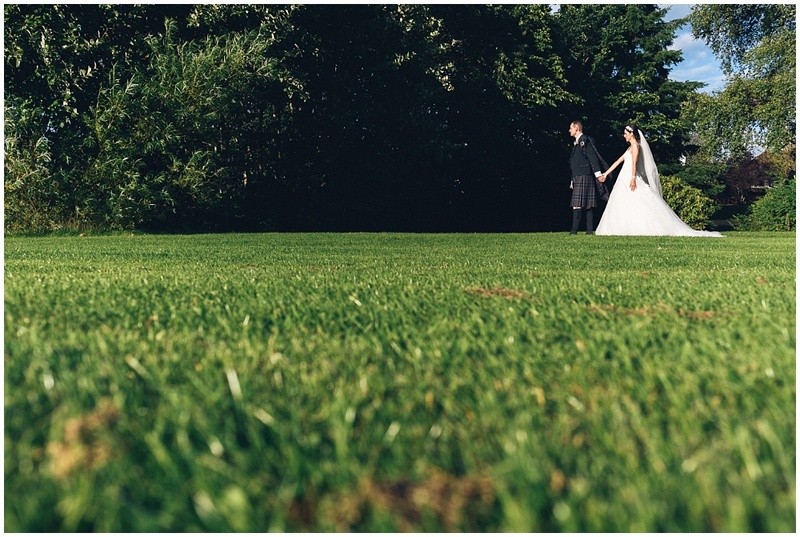 This was a great place for photos, it really lets you get creative. 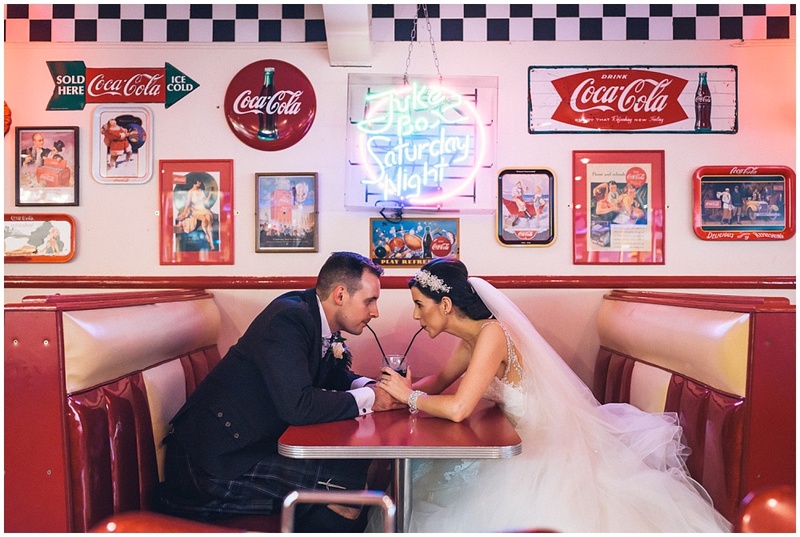 There is also an american style diner in the building which I just couldnt resist for a very unique photo opportunity using a coca cola and a couple of straws. 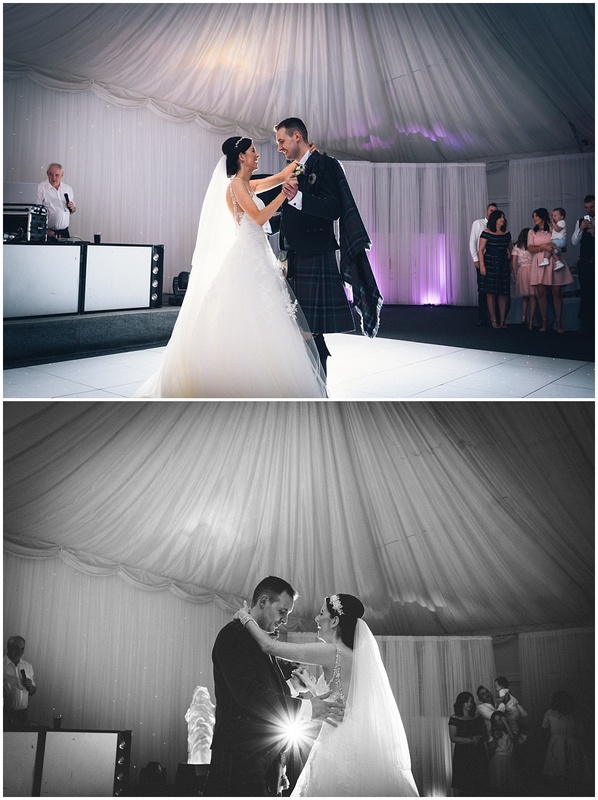 It was a really memorable wedding and I got them a fantastic set of photos they will treasure forever. 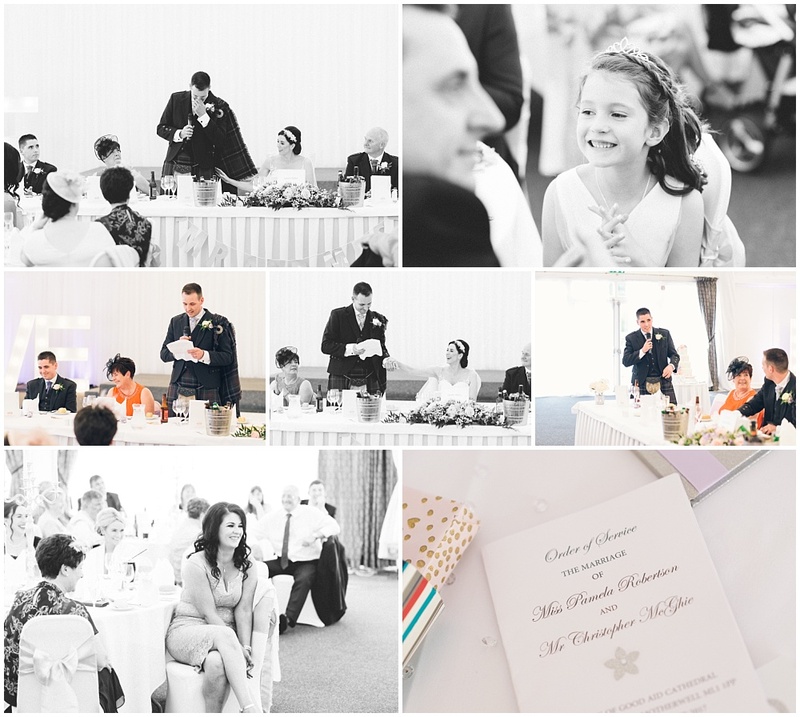 At this point ill stop rambling let the photos do the talking from here. 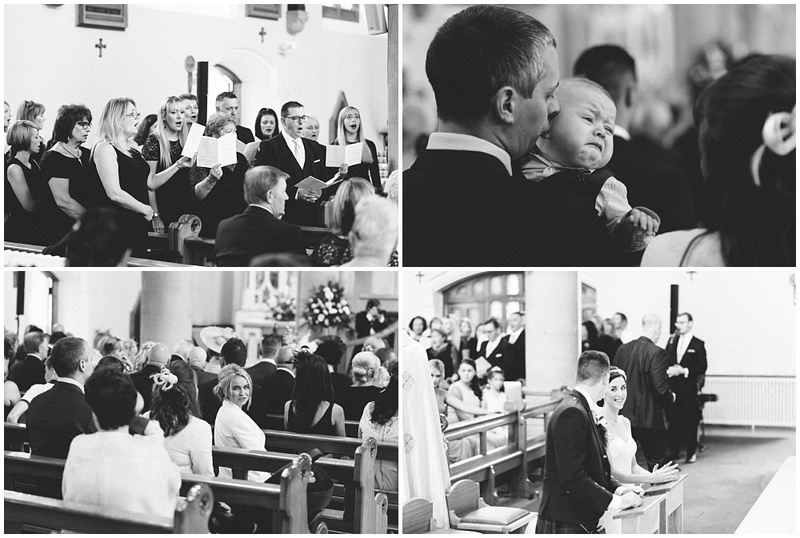 Theres always good moments to capture on arrival to a church. 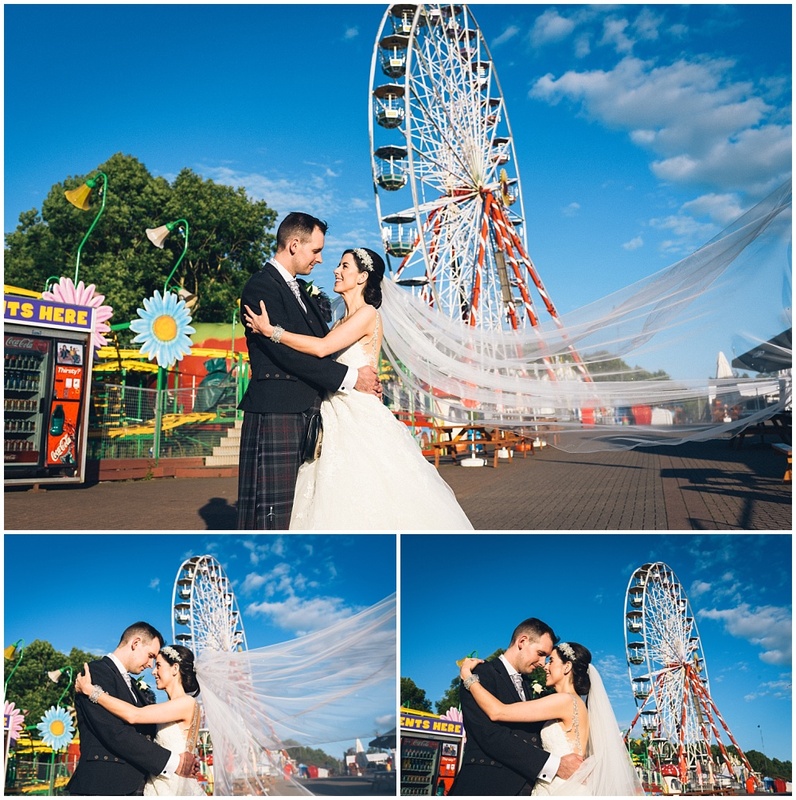 Sadly, they wouldnt let me on any of the rides. 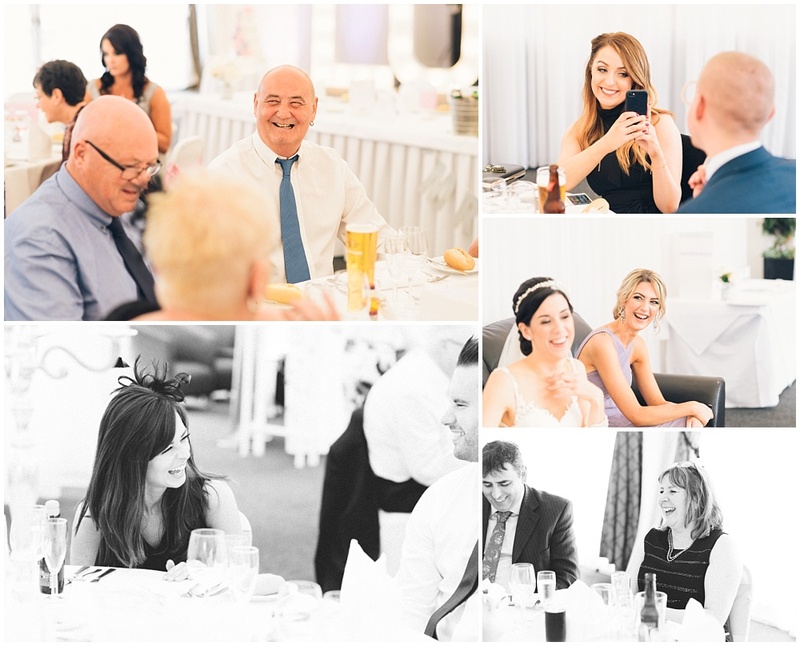 Its always great to know what others think of my work. 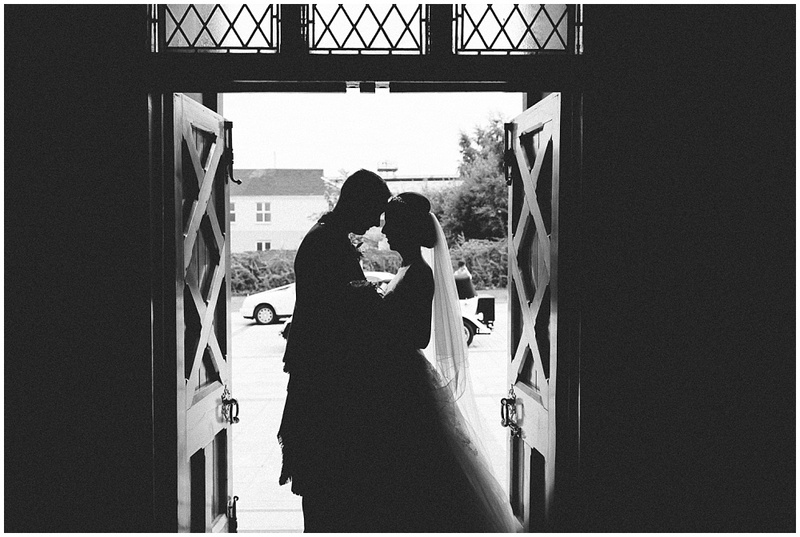 There is a little comment box below – so it would be great if you could fill it in. 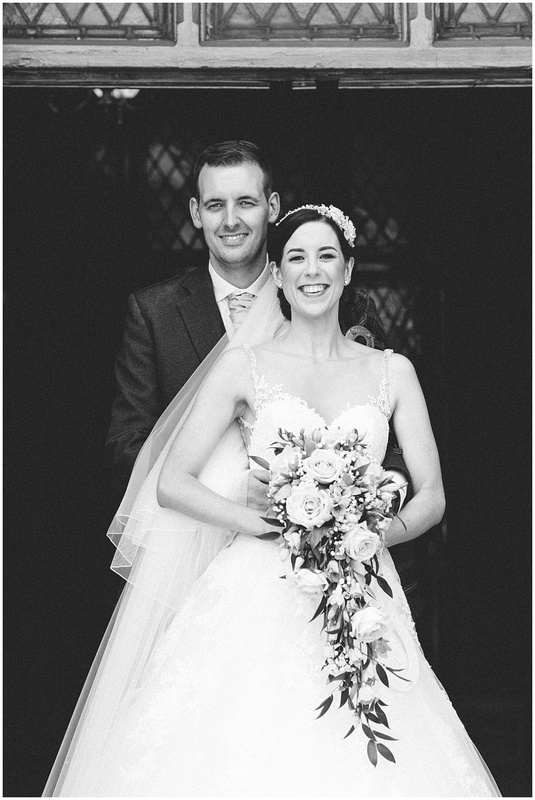 If you or someone you know is getting married and need a photographer just get in touch and ill see if I can help you out. 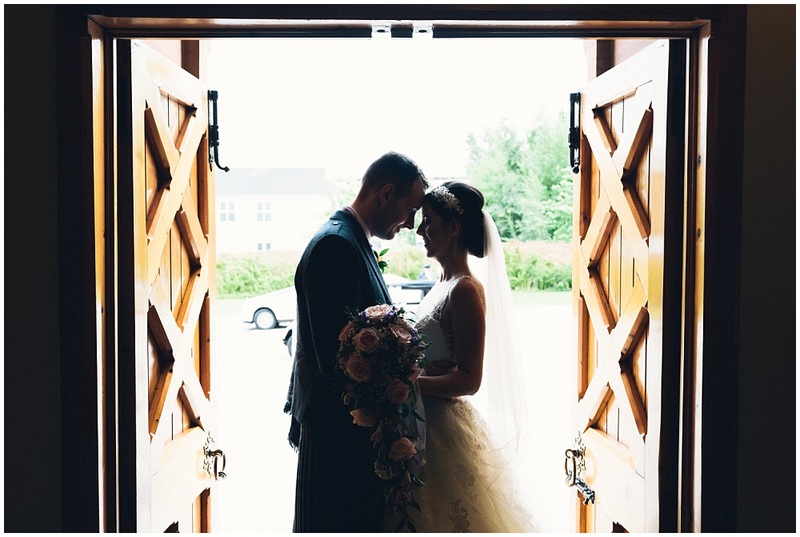 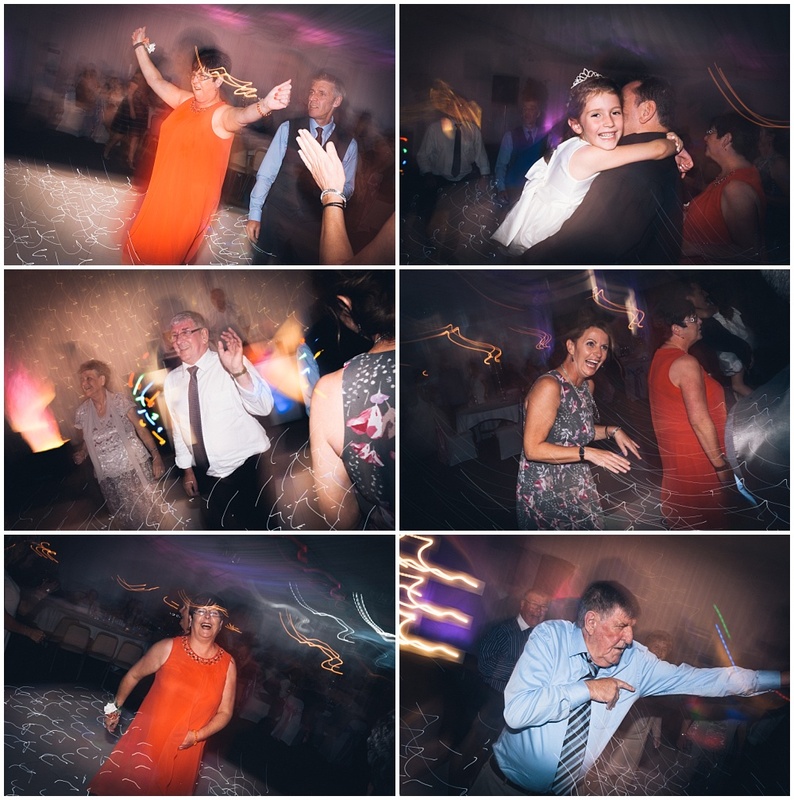 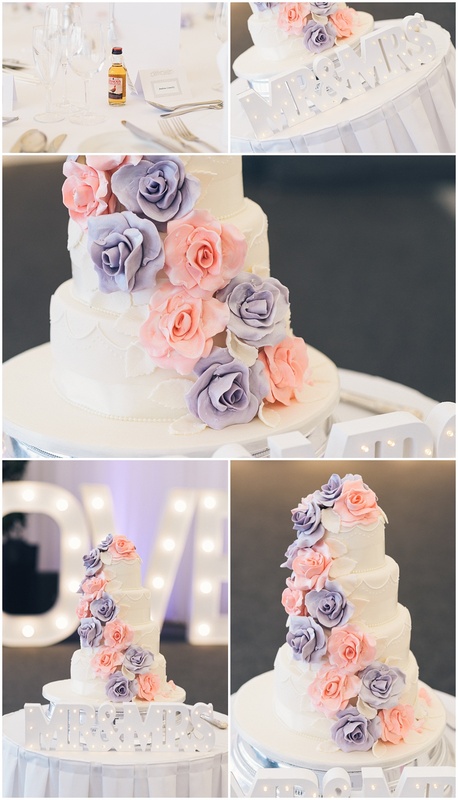 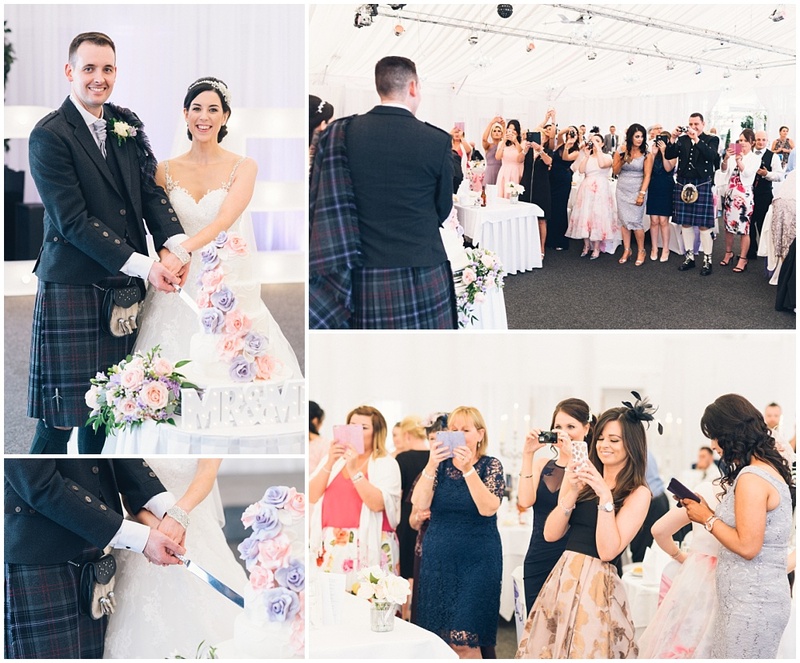 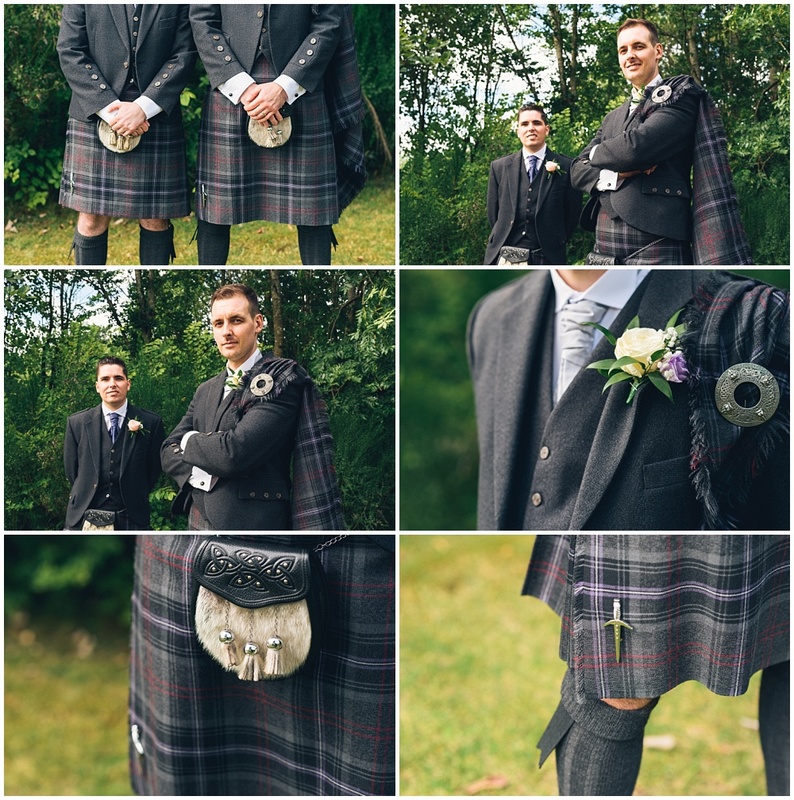 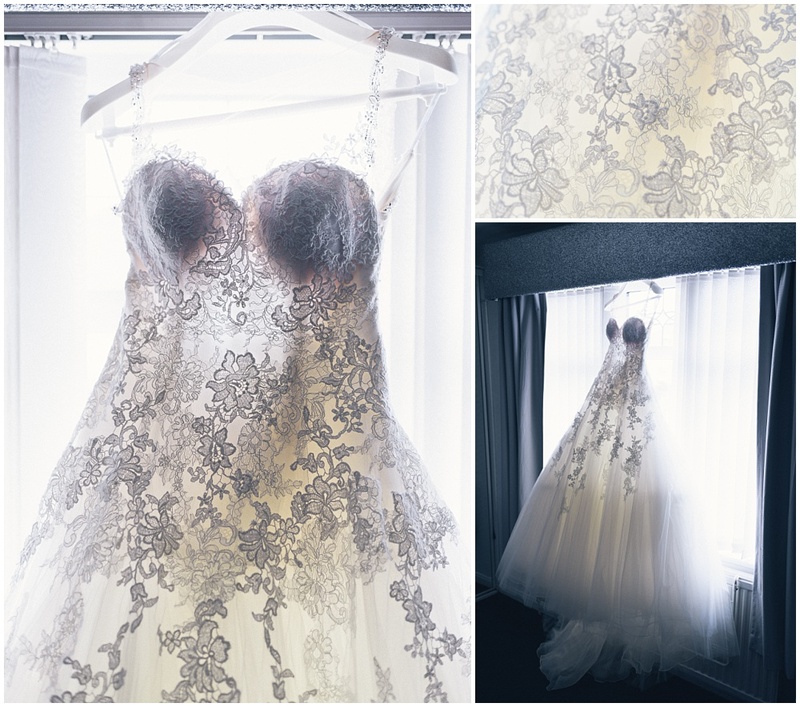 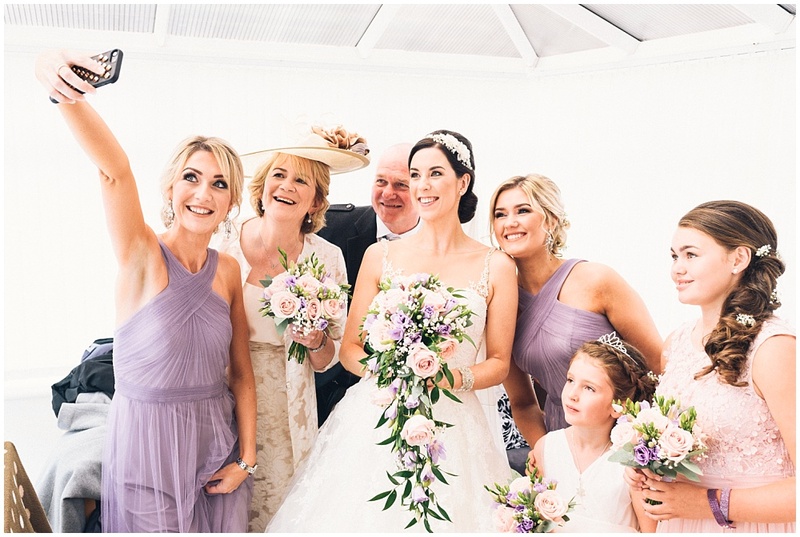 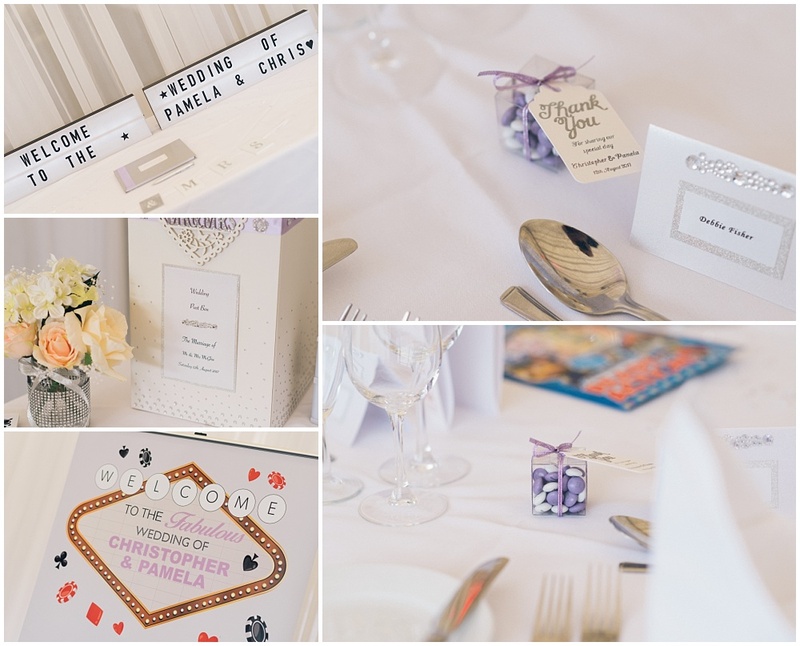 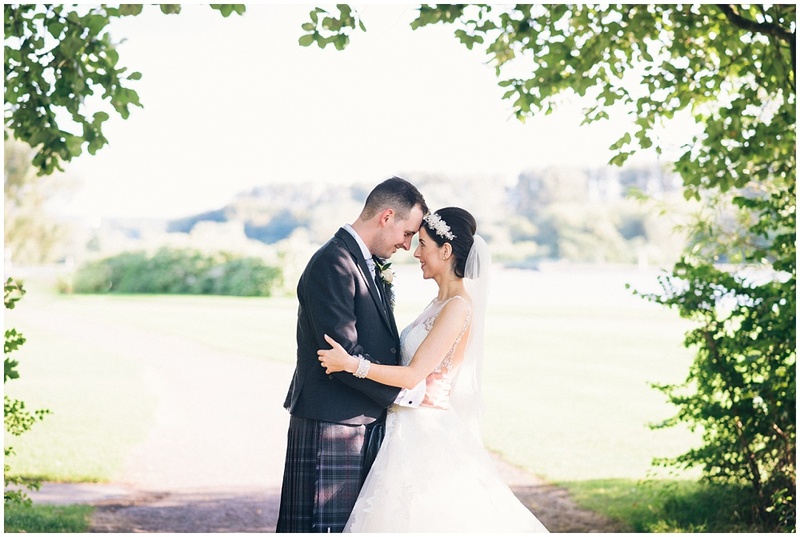 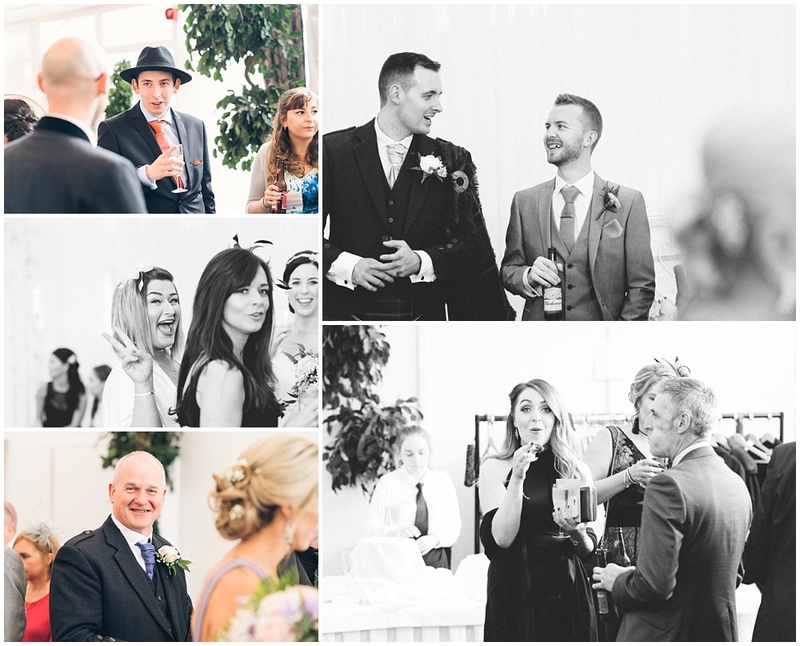 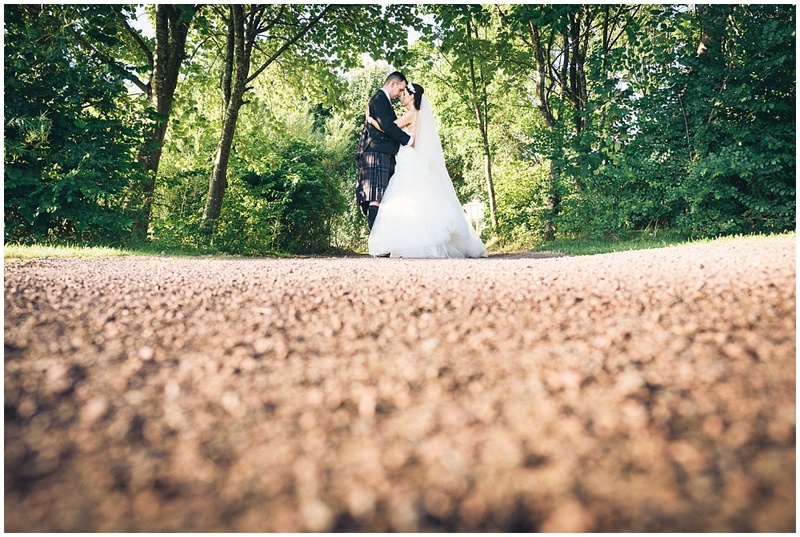 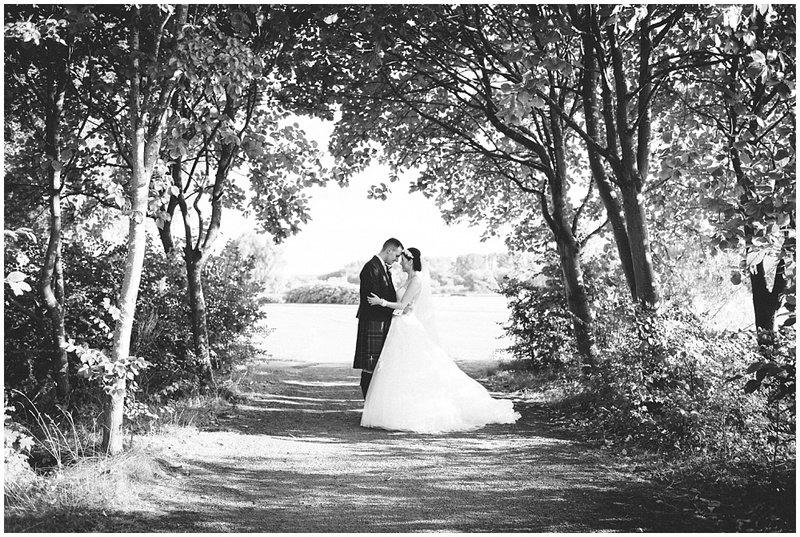 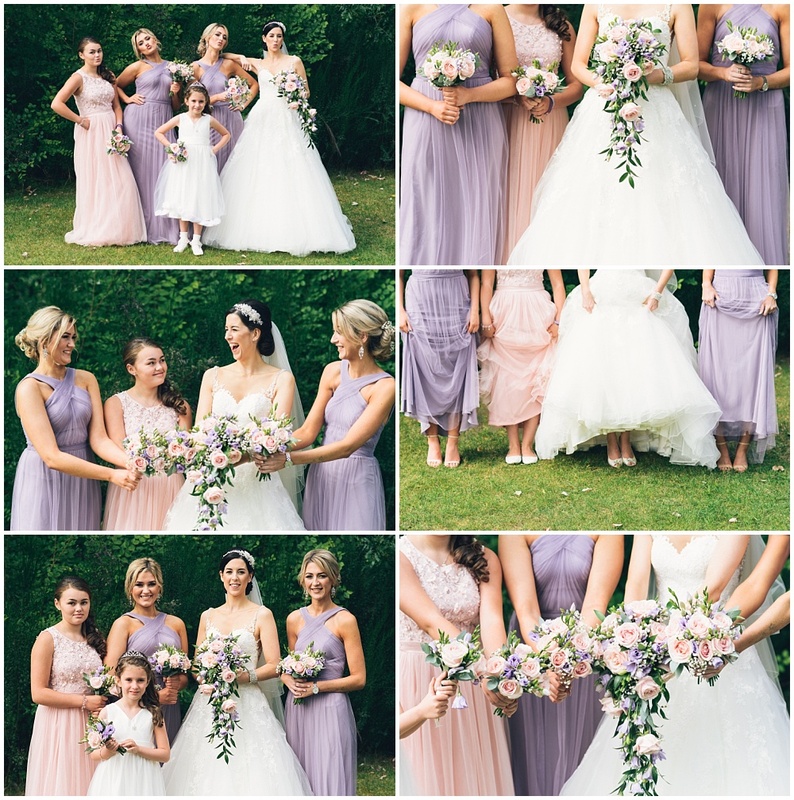 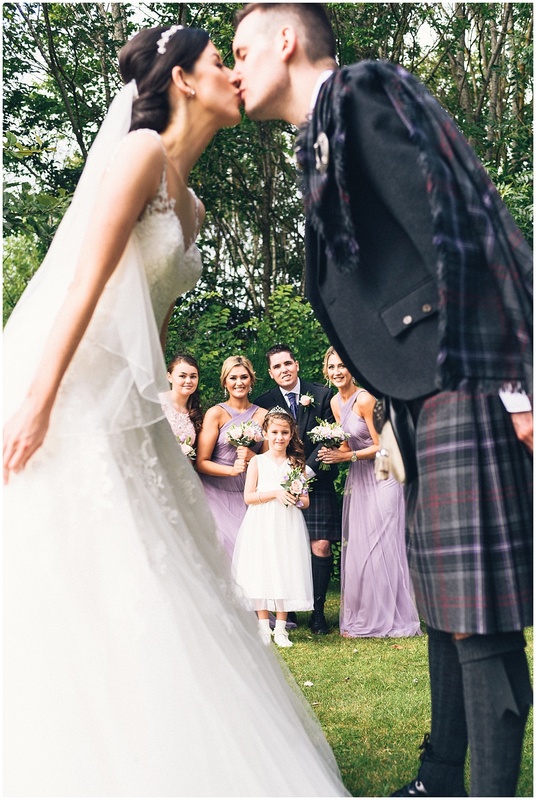 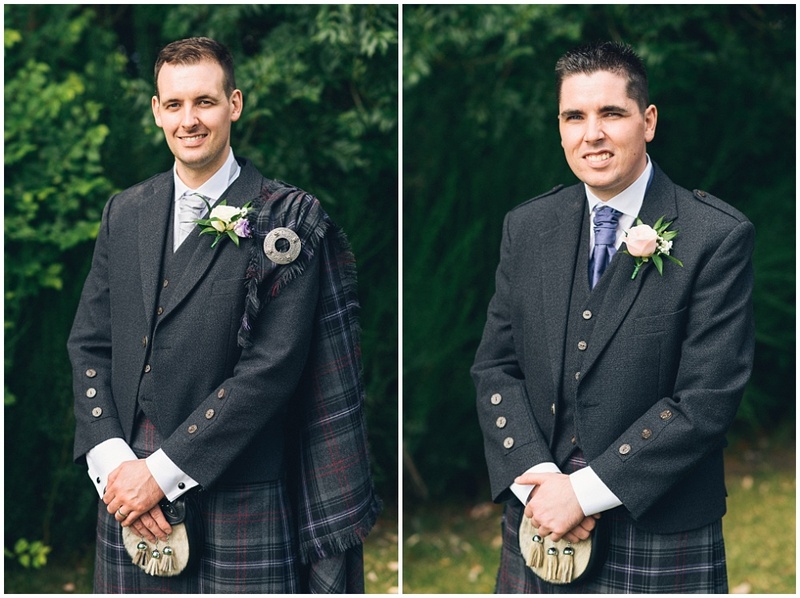 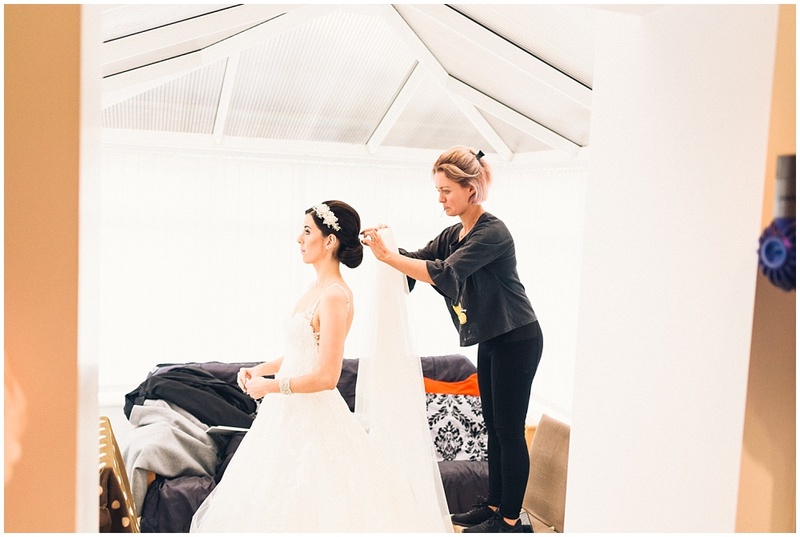 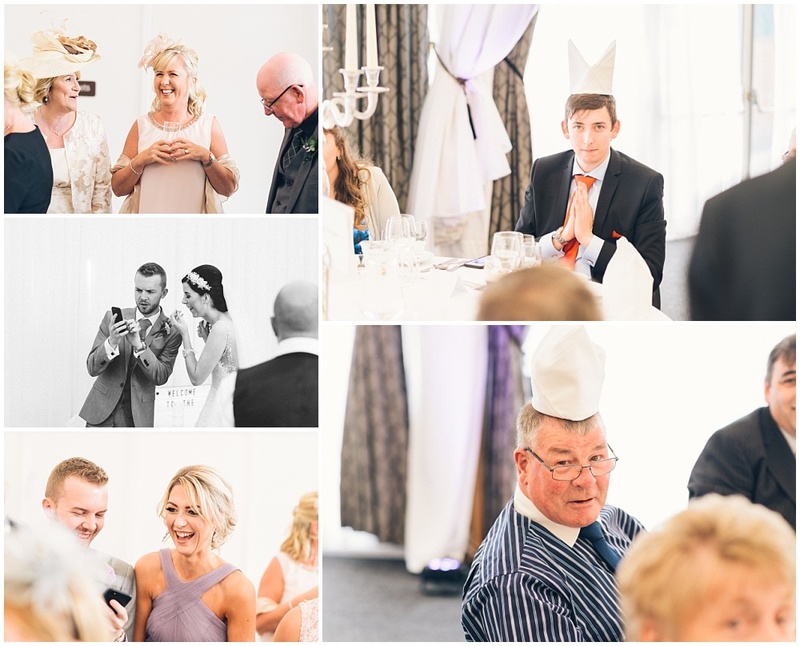 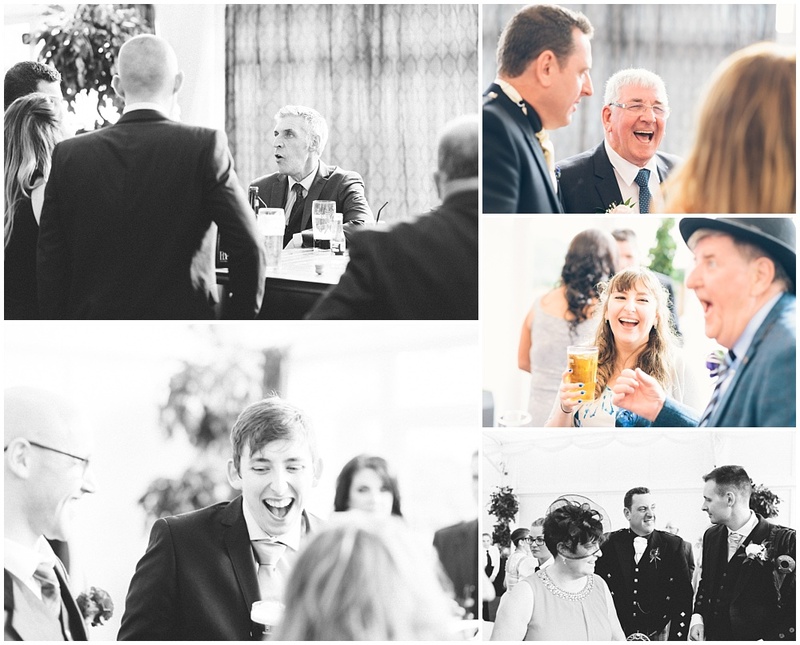 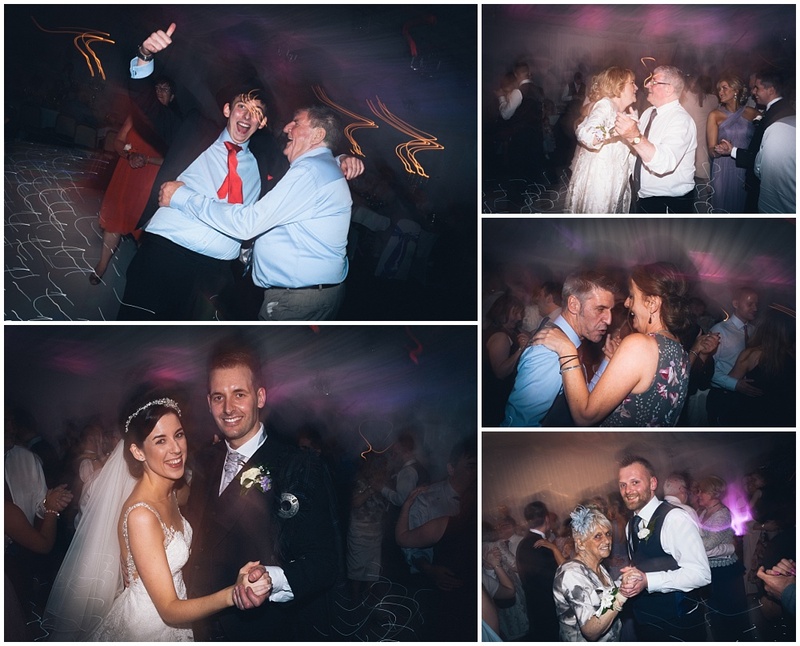 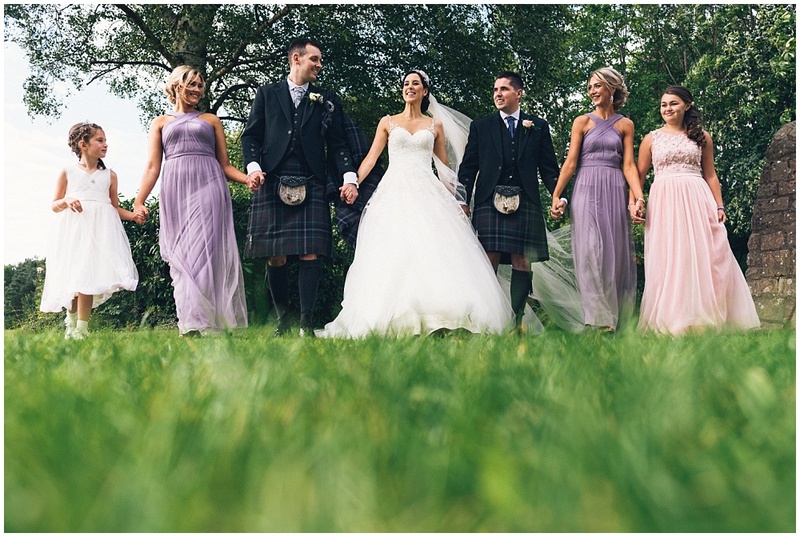 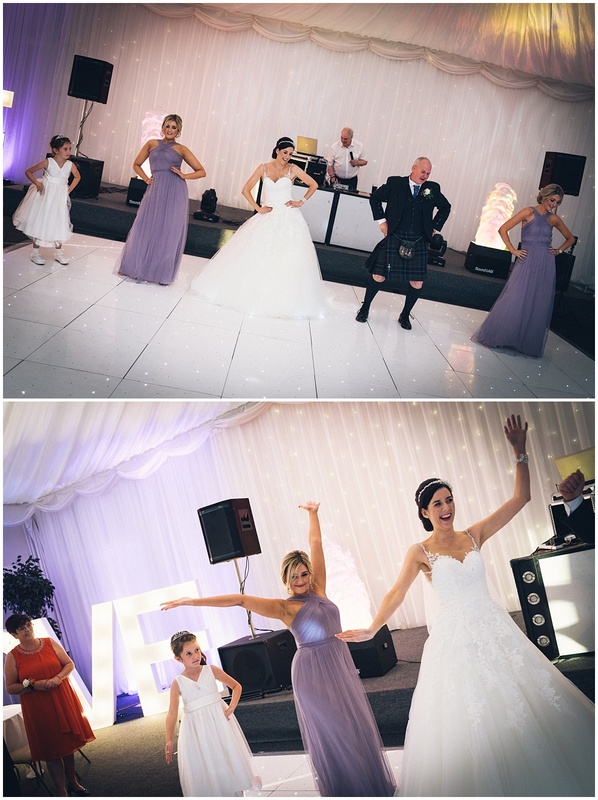 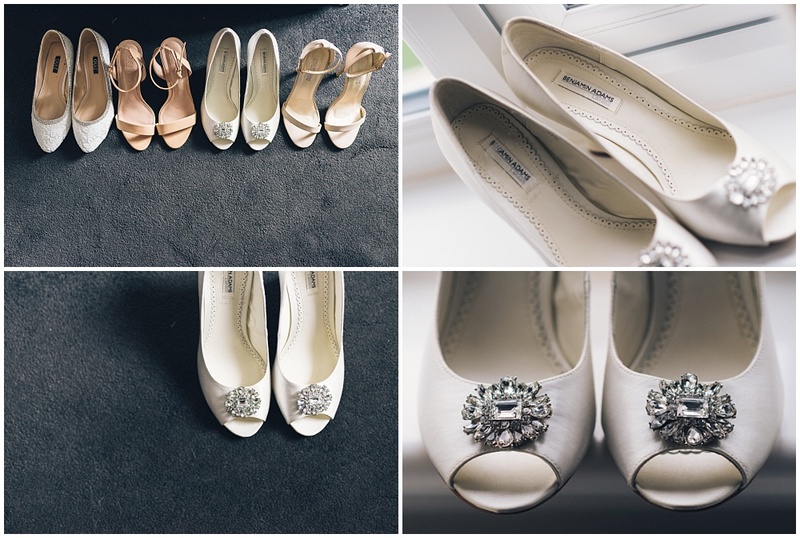 This entry was posted in Weddings and tagged Alona Hotel, alona hotel wedding, Lanarkshire, Motherwell, Strathclyde Park, Wedding, wedding photographer, wedding photographer motherwell, Wedding Photography, wedding photography motherwell.